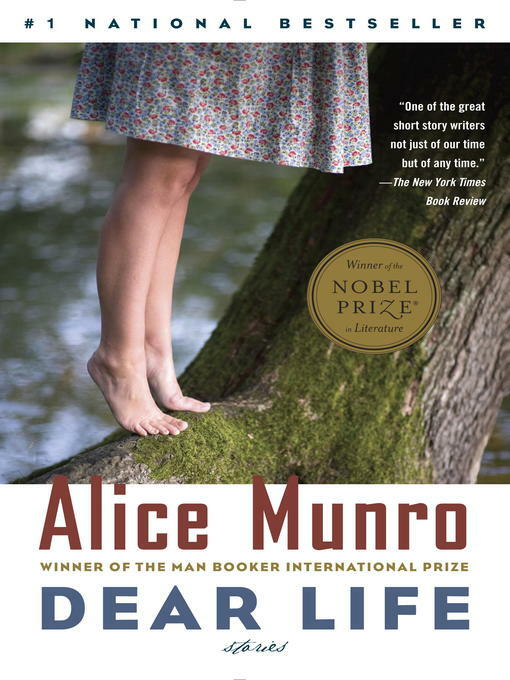 In story after story in this brilliant new collection, Alice Munro pinpoints the moment a person is forever altered by a chance encounter, an action not taken, or a simple twist of fate. Her characters are flawed and fully human: a soldier returning from war and avoiding his fiancée, a wealthy woman deciding whether to confront a blackmailer, an adulterous mother and her neglected children, a guilt-ridden father, a young teacher jilted by her employer. Illumined by Munro's unflinching insight, these lives draw us in with their quiet depth and surprise us with unexpected turns. And while most are set in her signature territory around Lake Huron, some strike even closer to home: an astonishing suite of four autobiographical tales offers an unprecedented glimpse into Munro's own childhood. Exalted by her clarity of vision and her unparalleled gift for storytelling, Dear Life shows how strange, perilous, and extraordinary ordinary life can be.